There are so many Samsung Galaxy S10 rumors out there that it’s nearly impossible to tell which one we should believe. 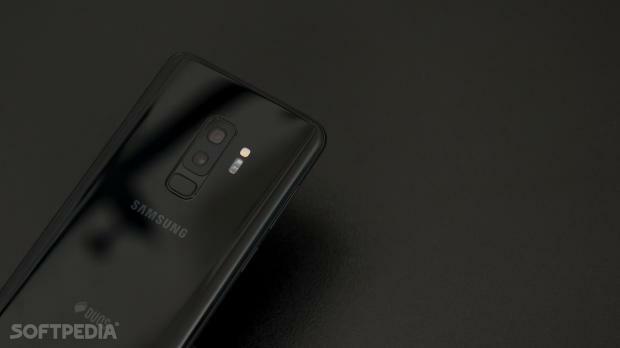 And the latest pointing to the technical specifications of the upcoming flagship comes from GSMArena, which quotes a source who allegedly worked on Galaxy S10 prototypes as saying that the device would top at 12 GB of RAM and 1 TB of storage. First and foremost, the report confirms there will be three different Samsung Galaxy S10 models launching next month, but a Lite version won’t be included. Instead, there will be a 5.8-inch model, only that Samsung plans to use a different name. This base Galaxy S10 configuration will come with a dual-camera system on the back, but instead will feature the same chip and memory as its more expensive siblings.Going on sale in early MarchThe 6.1-inch Galaxy S10 and the 6.4-inch model will both boast a triple-camera configuration, and the latter will also be equipped with two selfie cameras. Interestingly enough, the same report adds that additional color options are planned for certain models, including blue and yellow, though all specifics aren’t available right now. The top-of-the-range Galaxy S10 will come with 1TB of storage and 12GB of RAM. Previously, it was believed this could be the 5G variant also launching next month, but at this point, it’s not exactly clear if this is indeed the case or Samsung wants to make the same configuration available on the Plus model too. Full details will be released next month, as Samsung is scheduled to take the wraps off the Galaxy S10 at its own Unpacked event on February 20. If the rumored product roadmap is used, the device should become available for customers in early March, possibly with a small delay for the 5G model.